composed, recorded & mixed by akifumi nakajima at studio MECCA kyoto japan using only feedbacks. Does Aube really need an introduction ? After more than 160 releases (!) in fourteen years, I guess he doesn't. 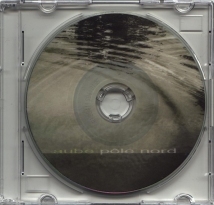 For this 3"cd-r, Akifumi Nakajima has, as usual, used a single source to create his music ; this time feedback. You could then imagine the tracks to be noisy as hell. Thankfully they're not. 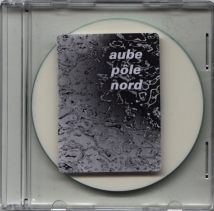 Aube knows perfectly how to mix noise and ambient music. So the result is noisy, yes, but listenable ; ambient, too, but not boring. A great work, as usual should I say. no FLAC version yet, sorry!